2. This extension LCD testing cable for much earier test for Samsung Galaxy S4. 3. 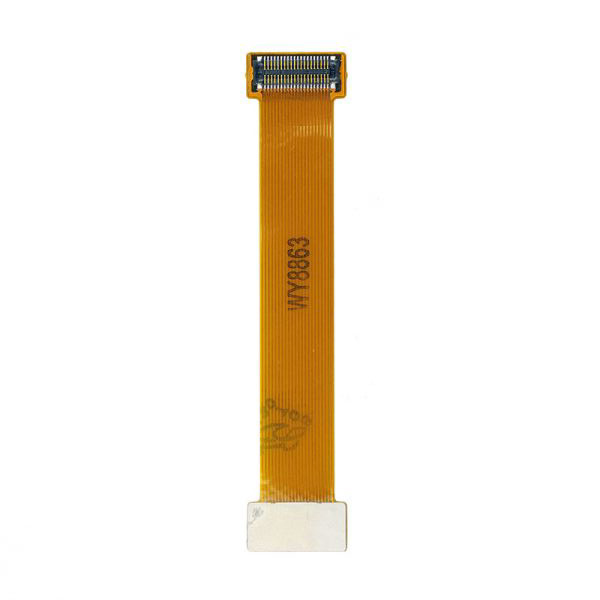 Excellent Extension LCD Screen testing flex cable, you just need to plung one side of cable into the logic board connector, and plung the other side of cable to test the LCD and Touch Screen. Note: You may see there are lines in the display while testing. It is caused by improper connection for the flex cable to the connectoers. Please take the LCD digitizer connectors off and try it again.